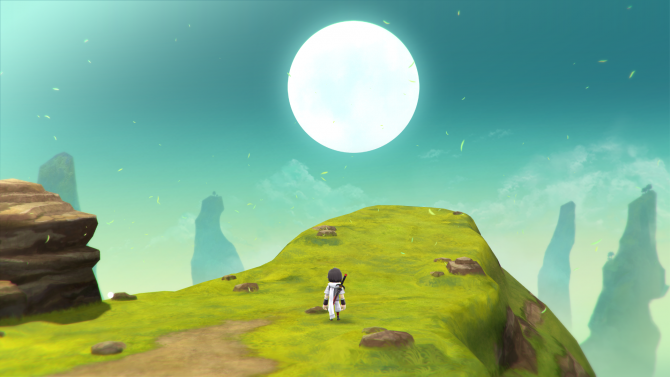 If you ever wanted to play Tokyo RPG Factory's I am Setsuna or Lost Sphear on your Nintendo Switch, now may be the time to pick them up. 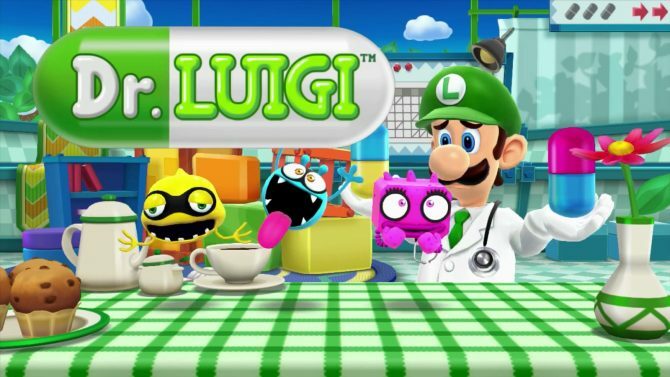 Nintendo UK has released a new video highlighting December's best Nintendo eShop releases for the Wii U and Nintendo 3DS. 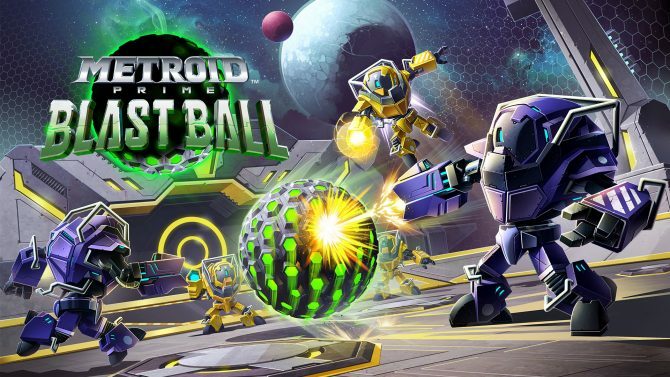 Nintendo announced through a message on the Nintendo eShop that the online features of the Metroid Prime: Blast Ball demo will be shut down in North America on December 31 at 23:59PT. 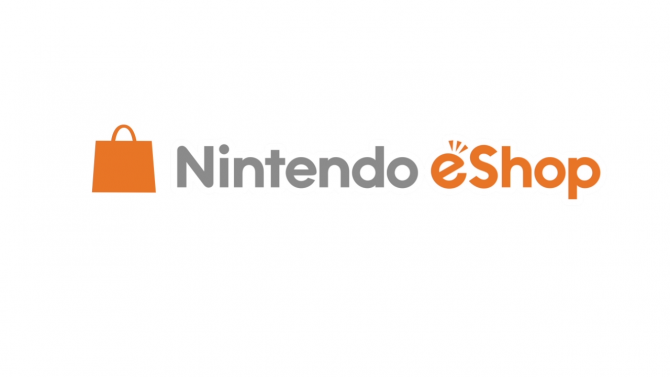 November was another busy month for Nintendo's eShop and they've released a new trailer highlighting some key releases. 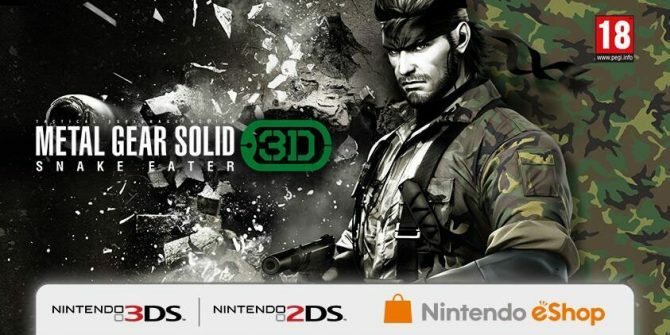 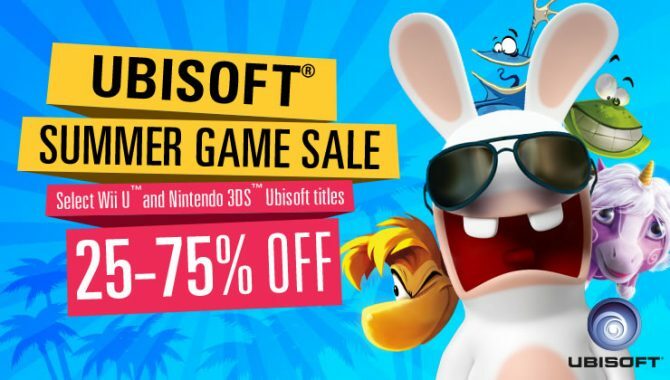 It's officially summer now and to celebrate, Ubisoft is having a massive sale for 3DS and Wii U games on the Nintendo eShop. 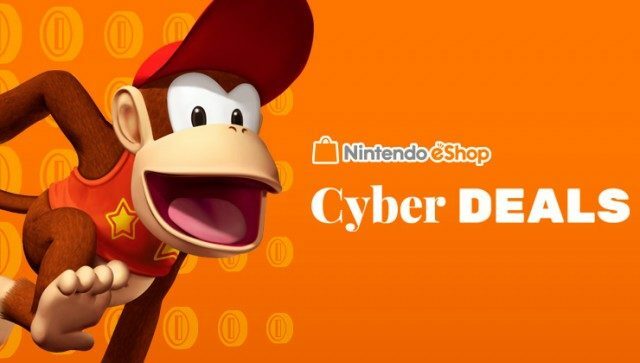 The savings go as high as 75% off. 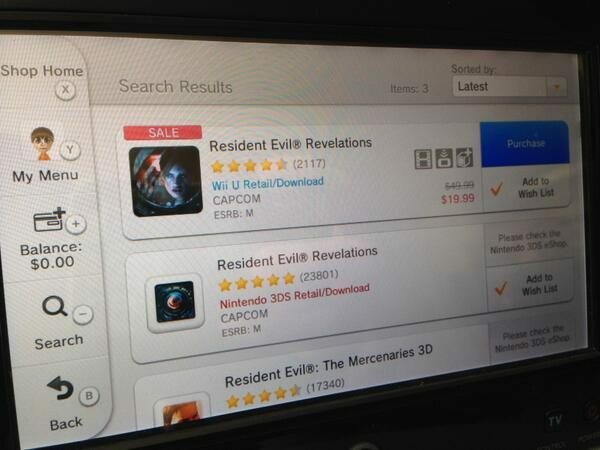 Back in 2013 I had the "pleasure" of playing Resident Evil: Revelations for the Xbox 360. 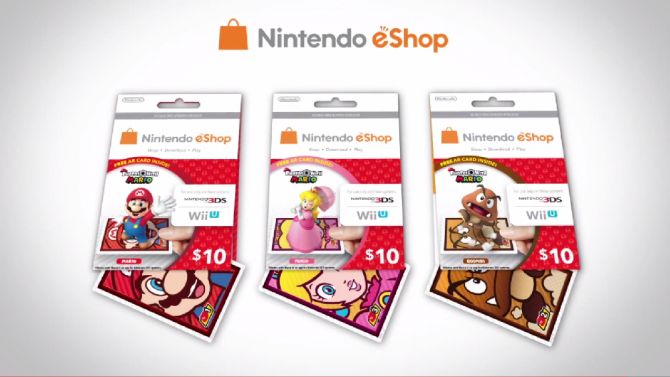 Nintendo has released three limited editions of the $10 Nintendo eShop card that come packaged with AR cards, for use with a new Nintendo 3DS app. 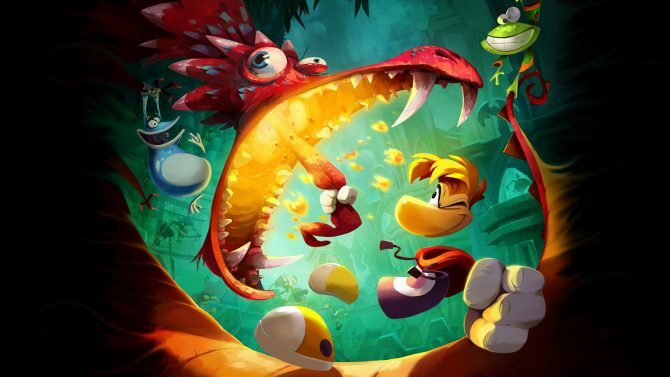 Starting today and continuing for one week, there will be a sale of select Ubisoft games in the Nintendo eShop. 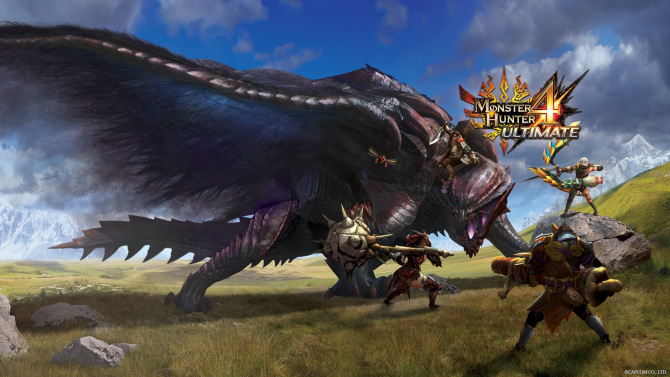 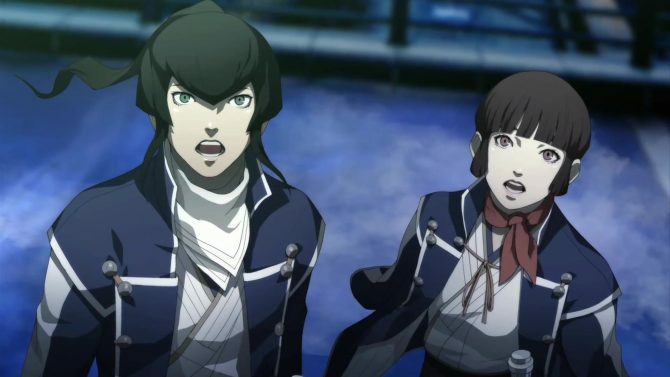 Want to try out some of Atlus' RPGs on the cheap? 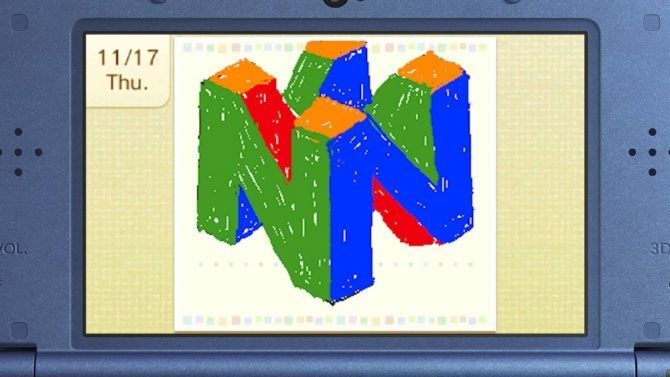 Well here's your chance. 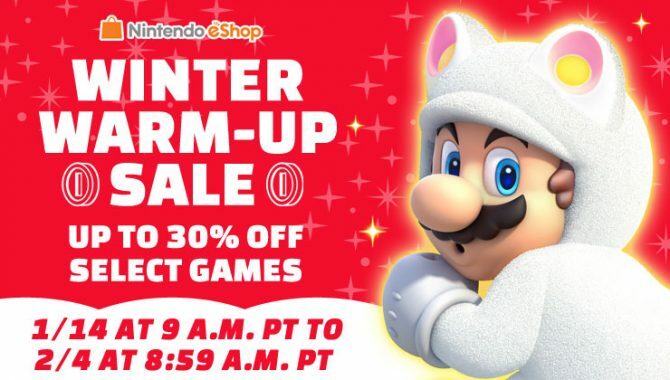 According to Nintendo's Facebook page, the recent Nintendo Network and the Nintendo eShop outage was caused by "a one-time surge in demand" during the holidays. 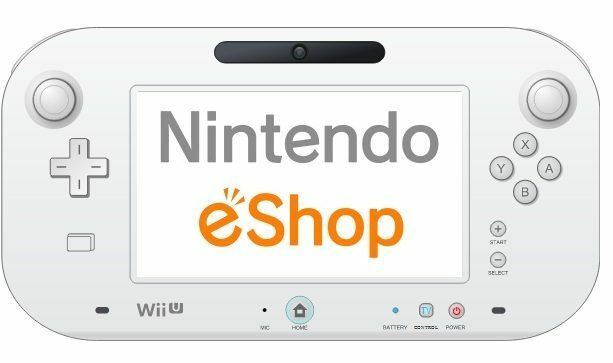 For the last 24 hours the Nintendo eShop has been performing quite poorly under the strain of heavy holiday traffic and tonight the service has went down altogether.